Podcast RSS FEED – The Sci-Fi Junkie has finally released the first show of his new podcast. 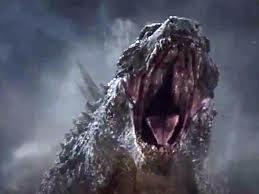 You will find attached the it and a grand start with a review of Godzilla 2014. I go into the things that I really liked about the movie and get into a detail session on the details or things they missed or just did not care to make sense of. Anyhow it is a wonderful first episode of the new podcast and I’m glad to get everything launched!